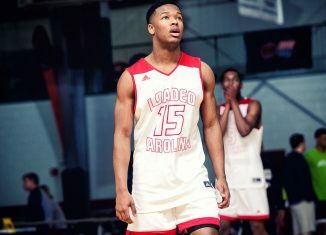 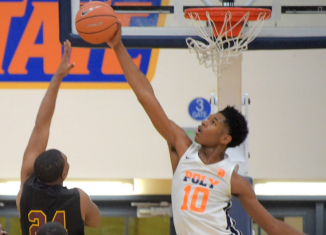 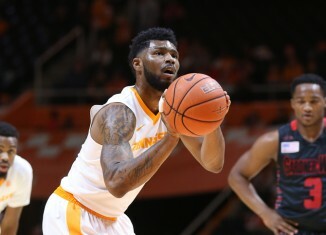 Tennessee confirmed that redshirt freshman forward Jabari McGhee will transfer following the fall semester. 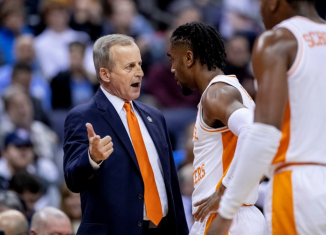 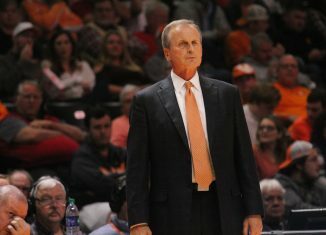 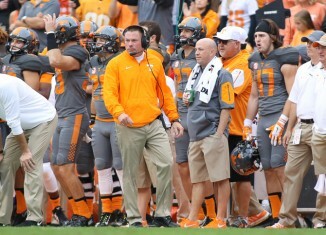 For the first time since the beginning of the season, the Vols are ranked in a top 25 poll. 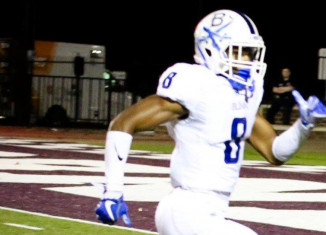 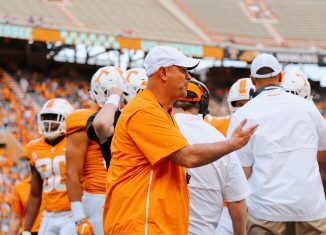 We discussed Monday Night Football, the UT press conference on Tuesday, Kobe Bryant and more in What's Buzzing. 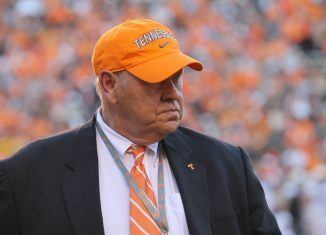 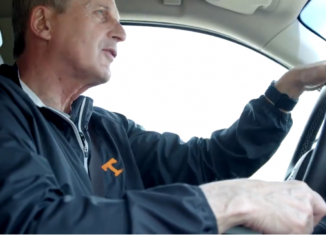 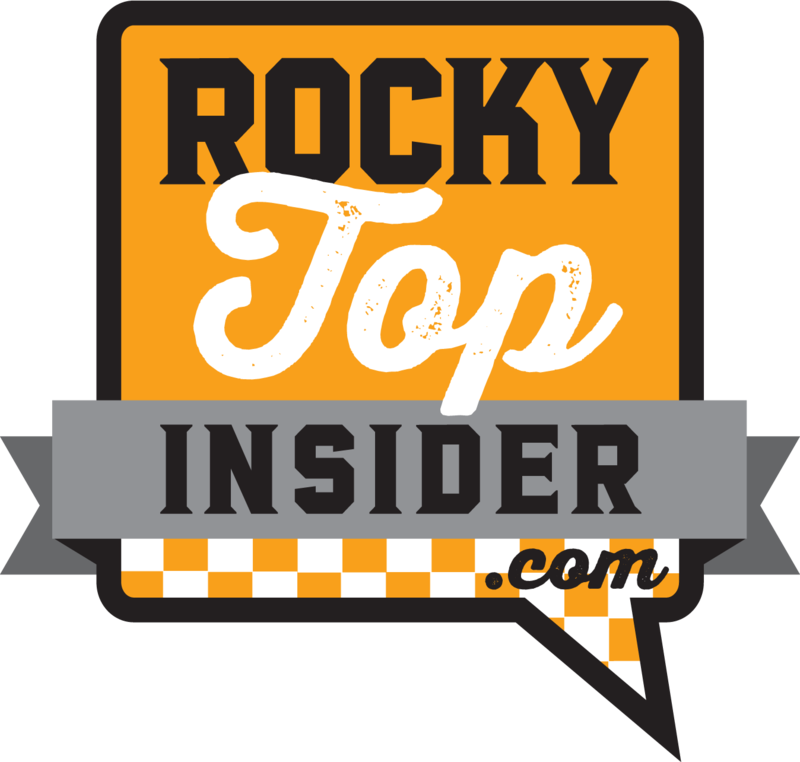 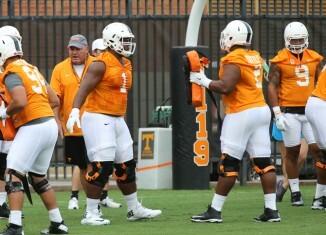 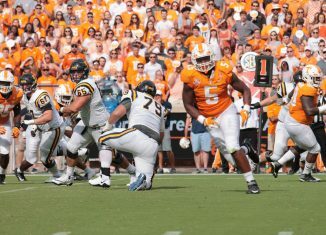 We discussed the press conferences on Tuesday, Butch Jones' contract and more on RTI Radio. 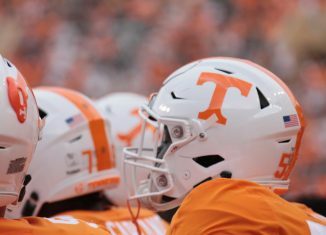 A group of Tennessee defensive tackles are featured in a hilarious "Elf Yourself" video. 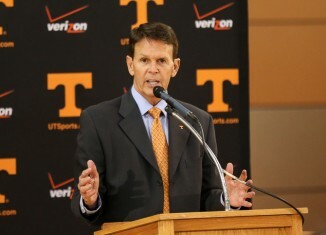 Tennessee athletics director Dave Hart said conversations have opened about a raise and extension for Butch Jones. 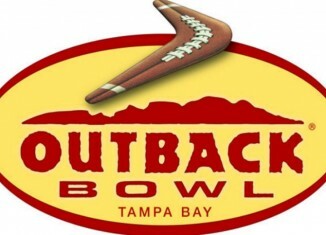 Bowl Projections: 12-1…Vols Going to the Outback? 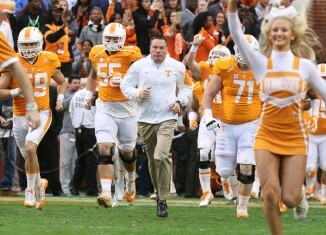 The latest bowl projections overwhelmingly have Tennessee heading to the Outback Bowl.